Cross Accounting, the accounting and payroll service business based at Rhiwbina, Cardiff, has acquired its business premises after a £335,000 investment supported by Barclays. “We have been renting the property for the last 5 years and always wanted to acquire the property. We provide accounting and payroll support to micro and small businesses turning over under £10 million, which covers a lot of businesses across South Wales. “I set up the business in 2010 and we now have over 300 clients on our books. “As champions of local business, it is essential that we support local businesses such as Cross Accounting. 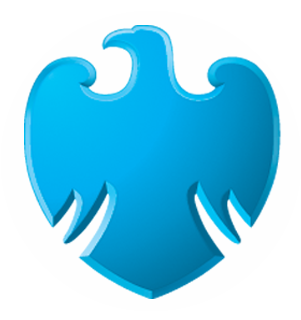 By really understanding the business and issues they have faced, Barclays has been able to support the business venture both financially and professionally throughout the acquisition. “We are very much aware of the challenges within the industry, but believe if you have the right staff and the right product you have a good chance of success. Whatever the external economic environment throws up, there will always be some businesses doing well and others not so well. “We feel we are well positioned within the local market and can use this investment supported by Barclays to grow and strengthen the business.